We expect our homes to be in full working order when we arrive home from a day’s outing, but it’s even more frustrating to find there’s a problem with the electrics after finishing a busy day at the office. There’s nothing better than putting your feet up to watch the TV when you’re tired, but power outlets will likely experience issues if they’ve been in use for years. Some of the most beautiful homes in St George have been standing for decades, so they’re bound to run into problems at some point. 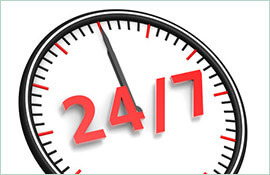 Fortunately, help is available when you need it if you call a reliable emergency electrician in St George. 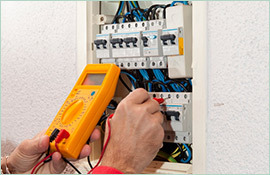 It’s good to know that when you’re in a situation of urgency, qualified electricians can identify the problem quickly and put things right swiftly to have your house back up and running, and there won’t be any hidden charges if you call an electrician in St George who respects their local customers. 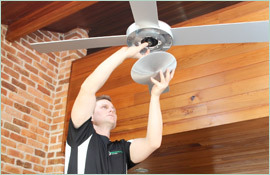 The most common household electrical problems take no time at all to put right, as long as you call a qualified electrician with years of industry experience. 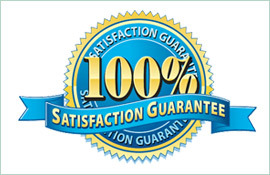 At Paul’s Electrical Services, we pride ourselves on offering a polite and professional customer experience, and we’re quickly becoming a household name in the St George area thanks to our commitment to a fast turnaround. Over the past 20 years, we’ve worked solely with residential properties and acquired an in-depth knowledge of all the potential electrical problems in homes, making us a trustworthy company to call if you need an electrician in St George.